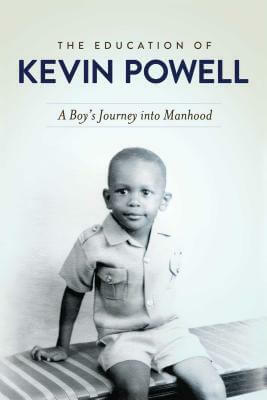 Kevin Powell is widely considered one of America's most important voices in these early years of the 21st century. 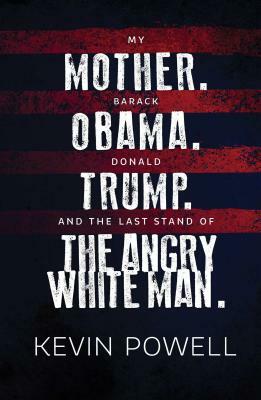 Legendary feminist Gloria Steinem asserts that "as a charismatic speaker, leader, and a very good writer, Kevin Powell has the courage...to be fully human, and this will bring the deepest revolution of all." Internationally acclaimed scholar and social critic Dr. Michael Eric Dyson has called Powell "a mighty wind of fresh air." 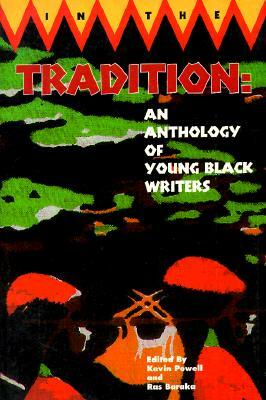 And of Kevin Powell the writer asha bandele says When you consider the intelligence and breadth of Kevin Powell's writing and activism, you come to the conclusion that there may be no better spokesperson and representative for a generation that has too long been counted out. Powell is an activist, writer, public speaker, pop culture aficionado and, most recently, a 2008 Democratic candidate for Congress in Brooklyn, New York. A product of extreme poverty, welfare, fatherlessness, and a single mother-led household, he is a native of Jersey City, New Jersey and was educated at New Jersey's Rutgers University. 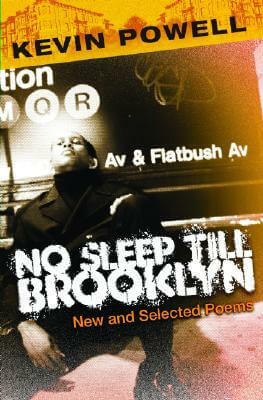 Kevin Powell is a longtime resident of Brooklyn, New York, and it is from his base in New York City that Powell has published nine books, including his recent essay title, Someday Well All Be Free (Soft Skull Press). 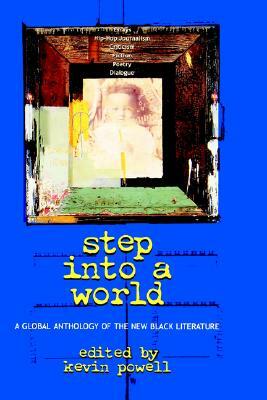 This book is a collection of provocative pieces on freedom, democracy, justice, and race in America, as inspired by Hurricane Katrina, the 2004 presidential election, and September 11th. Besides running for Congress Powell also managed to publish two new books in 2008: No Sleep Till Brooklyn, his second volume of poetry; and The Black Male Handbook: A Blueprint for Life, a self-help book geared toward the healing, development, and empowerment of Black men and boys. 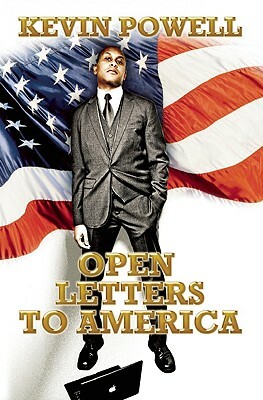 Additionally, Powell is at work on his next collection of essays, Open Letters To America (2009), his long-awaited childhood memoir, My Own Private Ghetto (2011), and The Kevin Powell Reader (2012), which will gather the first twenty-five years of his writings and speeches. 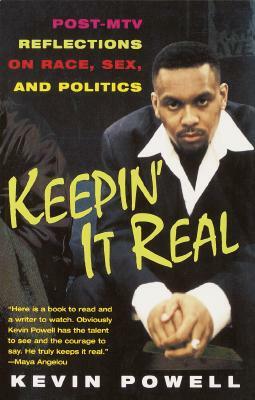 Indeed, Kevin has written numerous essays, articles, and reviews through the years for publications such as Esquire, Newsweek, The Washington Post, Essence, Rolling Stone, The Amsterdam News, huffingtonpost.com, and Vibe, where he was a founding staff member and served as a senior writer, interviewing and profiling, among many others, General Colin Powell and the late Tupac Shakur. Most recently Powell has been a Writing Fellow for the Joint Center for Political and Economic Studies, as well as a Phelps Stokes Fund Senior Fellow. A gifted and highly sought after public speaker, Powell has lectured on multiculturalism, building corporate responsibility, American and Black American history, the life of Dr. King, civil rights, American politics and civic engagement, sexism from a male perspective, leadership, social activism, the state of hiphop, redefining American manhood, and being Black and male in America, among other topics, at hundreds of colleges and universities, community centers, prisons, religious institutions, conferences, and festivals, as well as in corporate settings. Furthermore, Kevin Powell routinely offers his insights on a variety of matters, to TV, radio, newspaper, magazine, and internet outlets in America, and abroad. A fixture on the pop culture landscape the past several years, Powell was a cast member on the first season of MTV's The Real World; hosted and produced programming for HBO and BET; written a screenplay; hosted and wrote an award-winning MTV documentary about post-riot Los Angeles; and was the Guest Curator of the Brooklyn Museum of Art's Hip-Hop Nation: Roots, Rhymes, and Rage which originated at the Rock and Roll Hall of Fame and Museum in Cleveland, Ohio, and of which Powell was the exhibition consultant the first major exhibit in America on the history of hiphop. Of paramount importance to Kevin Powell, however, is his activism. He has been a leader in some form or fashion for over twenty years, dating back to his days as a teenager at Rutgers University. He was a participant in the student-led anti-apartheid movement, the drive to end racism in South Africa. He has been at the forefront of police brutality and racial bias cases. 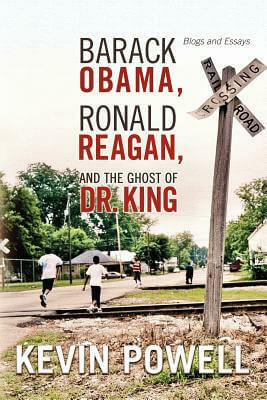 He has worked for years around voting rights. 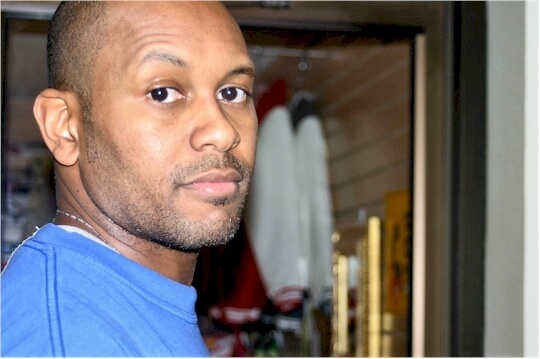 Powell is one of the most prominent voices in the hiphop generation, and he has organized a number of concerts, mc battles, rallies, and forums that stress the use of hiphop as a tool for social change. 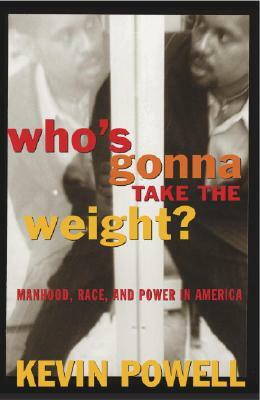 As a result of his own past personal struggles, contradictions, growth, and a commitment to therapy and healing, Kevin has become a very outspoken critic of violence against women and girls, of violence in general, and he has been at the forefront of the movement to redefine American manhood away from sexism and violence. 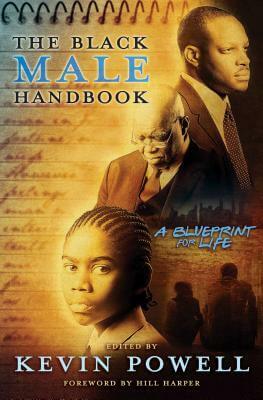 Powell also plays a key role in the Black male development arena, having produced, the past few years, among other things, a 10-city State of Black Men Tour, numerous Black male think tank sessions, and Black and Male in America, a 3-Day national conference (www.blackandmaleinamerica.org). 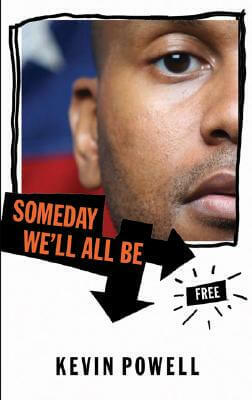 Powell has taught, mentored, and counseled in schools, camps, prisons, and on the streets of urban America. He produces an annual holiday party and clothing drive every December in New York City that benefits the needy. And Powell was a central figure in Gulf Coast disaster relief efforts, facilitating the delivery of goods and services to the affected regions, and being a cofounder of Katrina on the Ground, an initiative that sent over 700 college students to work in the devastated region. 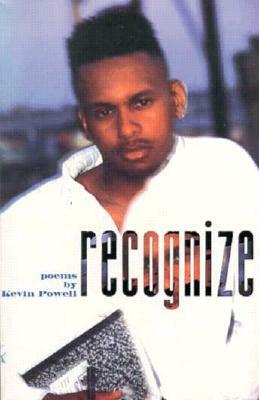 Tell us how much you like Kevin Powell.